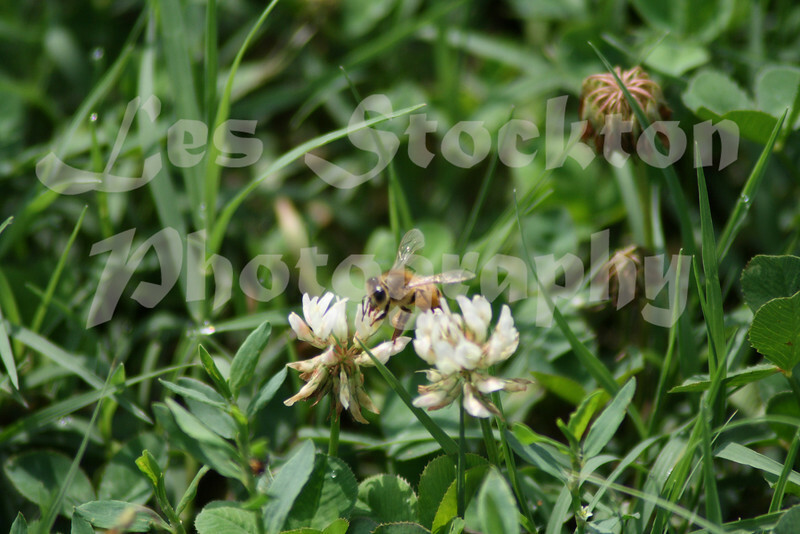 I saw some bees in the clover and thought it was a good sight. They were below me. I'm not afraid of bees, and pleased since they has been a noticeable bee shortage.